La maison Mathieu-Froment-Savoie relies on your generosity to continue its mission. 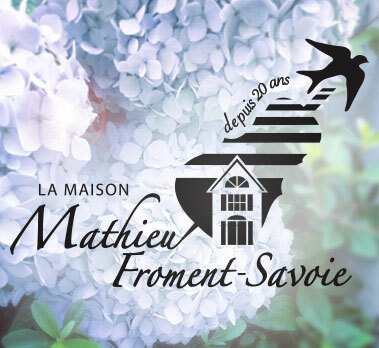 You can financially support La maison Mathieu-Froment-Savoie in different ways. For donations and bequests, please contact Annie Lemay, coordinator of La Fondation. La Maison Mathieu-Froment-Savoie and Foundation issues a receipt for general tax purposes once a year (in February) for donations of $ 25 or more. No matter what form of donation you choose for La maison Mathieu-Froment-Savoie, you can benefit from tax advantages. We invite you to consult a tax specialist in order to evaluate your personal situation and make the best choices. For a general donation, in memoriam, complete this donation form. For a general donation, In Memoriam, fill out the donation form.